Jordi Alba is calling on the Spanish FA to be considerate on the suspension of Diego Costa amid rumours of an eight-game ban. 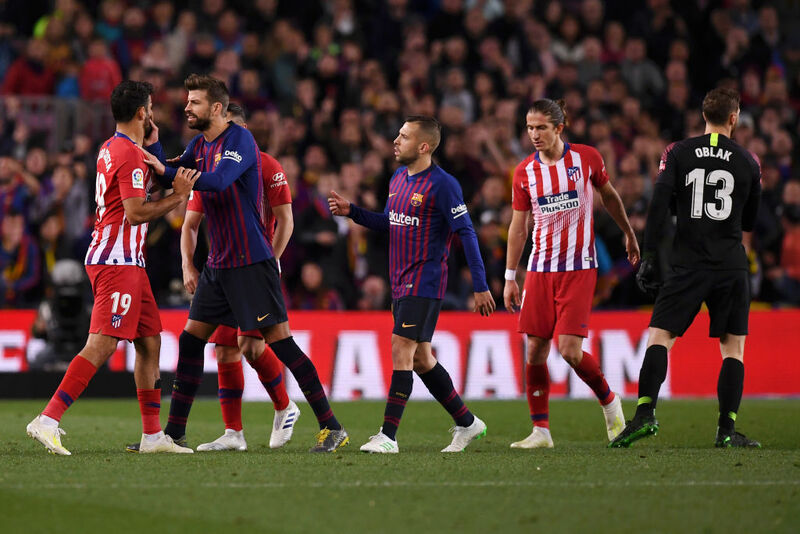 Costa’s poor disciplinary action was on display at the Camp Nou when he was sent off for insulting the referee and reports are widespread he could face a lengthy ban. 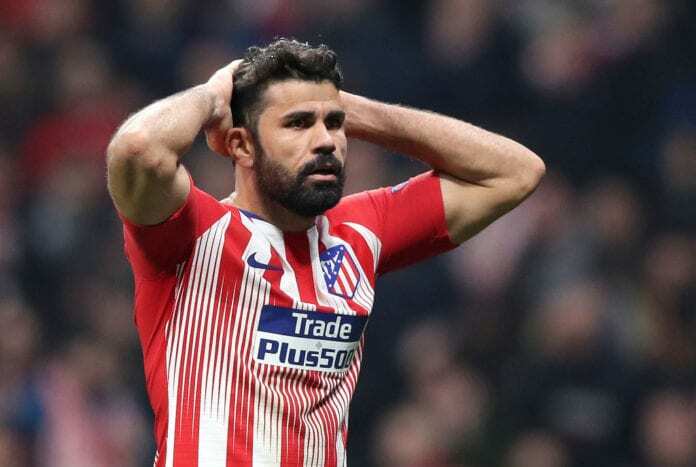 The former Chelsea man has been inconsistent in Diego Simeone’s side this season due to injuries and his latest conduct didn’t help the Rojiblanco’s ambition to reduce the gap on the leaders, as they went on to lose 2-0 with ten men. Although the Barcelona left-back benefitted from the red card last weekend, he still feels the suspension should be minimal. 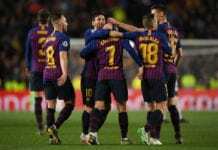 “These are the situations a referee encounters in a game,” Jordi Alba said of the Costa case after Barcelona’s Champions League win over Manchester United. “I hope for his sake that it’s the fewest games possible. 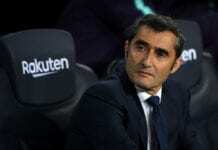 Alba equally gave his verdict on the Old Trafford encounter after managing to scrape a 1-0 victory with all to play for at the Camp Nou. “We played a serious game, but not with as many chances as usual,” he said via Marca. “We couldn’t leave the back uncovered so our wingers and midfielders stayed in more. The winners of the tie between United and Barca would go on to face either Liverpool or FC Porto in the semi-finals of the competition.